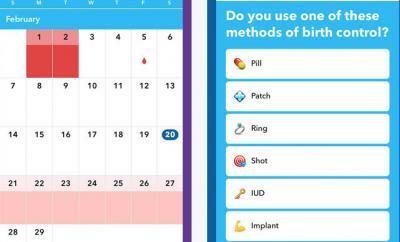 So you are trying to get pregnant or keep track of your period more conveniently? My Days for iPhone can help. 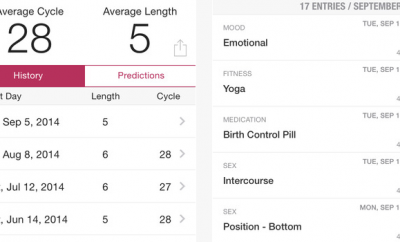 It is an elegant app that tracks and predicts your period, ovulation and fertility. 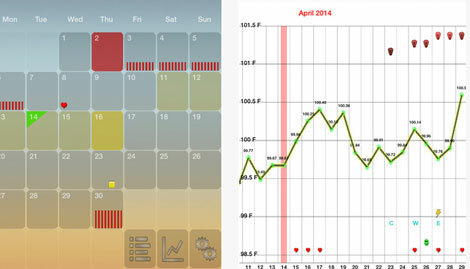 You will be able to track your symptoms, keep your data organized, and customize the app as things change. 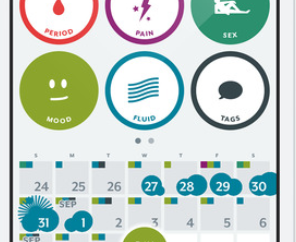 My Days lets you know how many days you have left till your next period or ovulation. 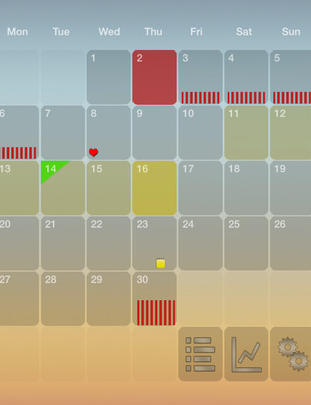 You can choose the start of the week and let the app calculate cycle and period length automatically. The app provides you with useful notifications and lets you backup your data to the cloud or your PC. My Days is a universal app. It not only keeps your data but lets you protect it using a passcode. You can try the app for free.